The Top Signal TS210811 is our most popular antenna for cars, trucks, and SUVs. 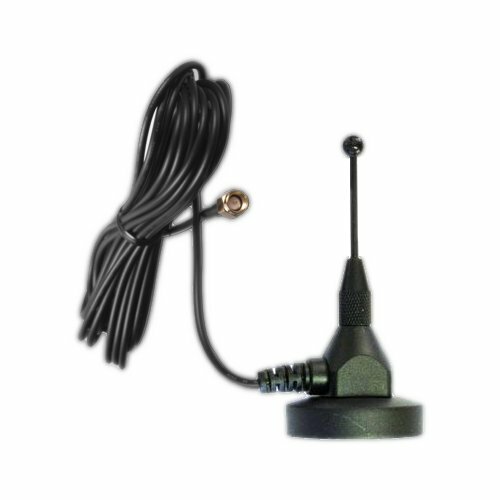 Magnet-mount antennas for cars and trucks. Non-magnetic (NMO) antennas for RVs and permanent-install applications. CB-mount antennas for commercial trucks and RVs. Velcro-mount antennas for broadcast inside your vehicle. Marine-mount antennas for boats and vessels. If you have any questions or need help finding the right antenna, please contact us and we’ll be happy to assist you. Broadcasts a desktop-sized radius of improved cell signal.